Caramel from Our private label are feminised cannabis seeds that are originated by crossing Blue Black x Maple Leaf Indica x White Rhino. From this beautiful combination arose a strain with Indica dominant genetics. 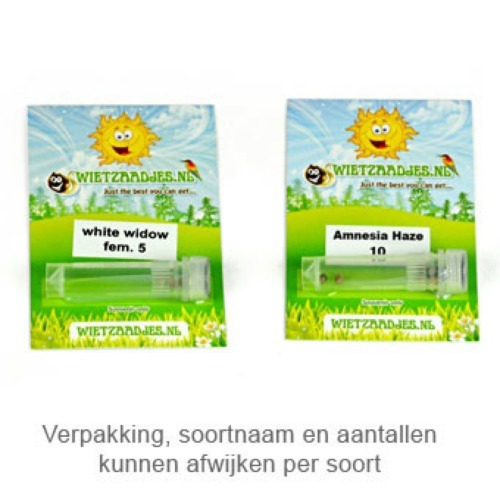 These stable cannabis plants have a good resistance against mold and diseases. They are easy to cultivate and so suited for the growers with less experience. Our private label Caramel is appropriate for indoor and outdoor grows. 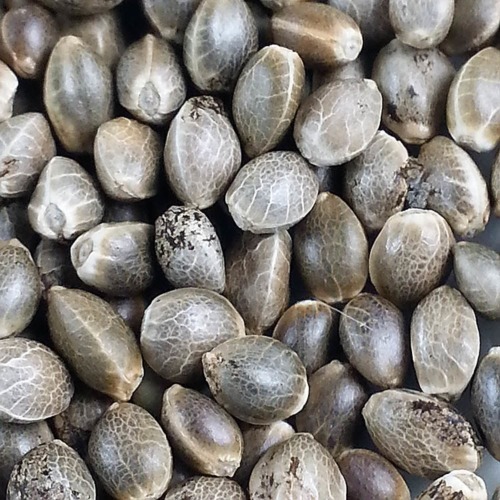 These cannabis seeds produce plants with a shrubby and fairly close structure. As the name already suggests, this weed has a sweet taste with Caramel accents. The effect of smoking this weed is a heavy powerful high which you could call almost dopey. Because of that this weed isn’t recommendable for the starting smokers. You could generate good and tasteful weed with these feminised cannabis seeds, regardless of your experience. Tell us and our customers what you think of the Caramel from Private Label.